© Ryan Donovan. All rights reserved. 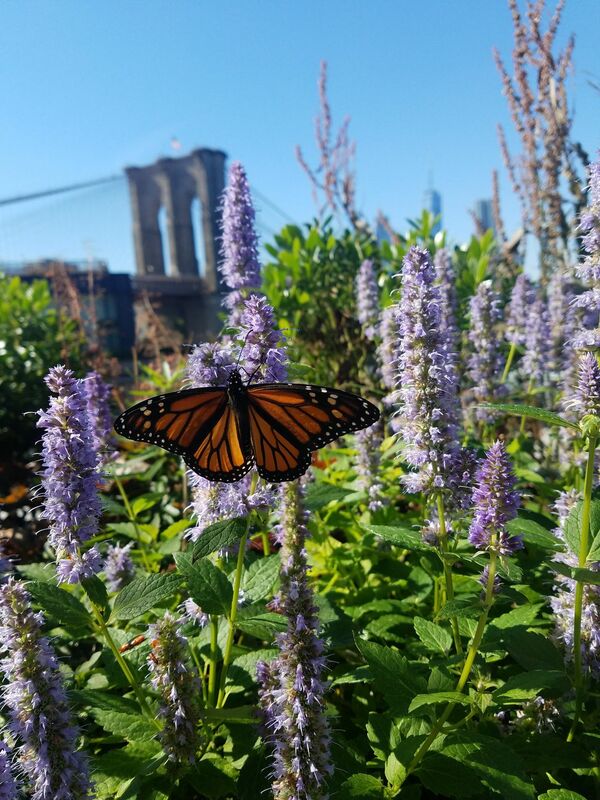 The photo shows a butterfly spreading it's wings on a rooftop in Dumbo in Brooklyn. I caught the moment on my Samsung Galaxy S7 Active. Date Uploaded: Oct. 10, 2017, 12:31 p.m.